I have been diagnosed with borderline personality disorder (BPD) - a mental health condition that, in my view, too few people know about. BPD can have negative effects on your life in many ways due to the stigma that I feel is often attached. I think sometimes people are fearful of what they don't understand, and a lot of my friends who have the disorder will often find it hard to speak to people unless it is someone they can relate too. This is why, with the help of Fixers, I decided to make a short film to show others what it can be like to live with BPD. 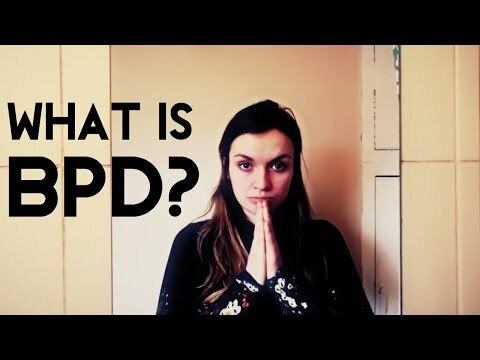 I feel that increasing understanding of this disorder will break down harmful stereotypes and misunderstandings, allowing people with BPD to be better understood and supported by others.